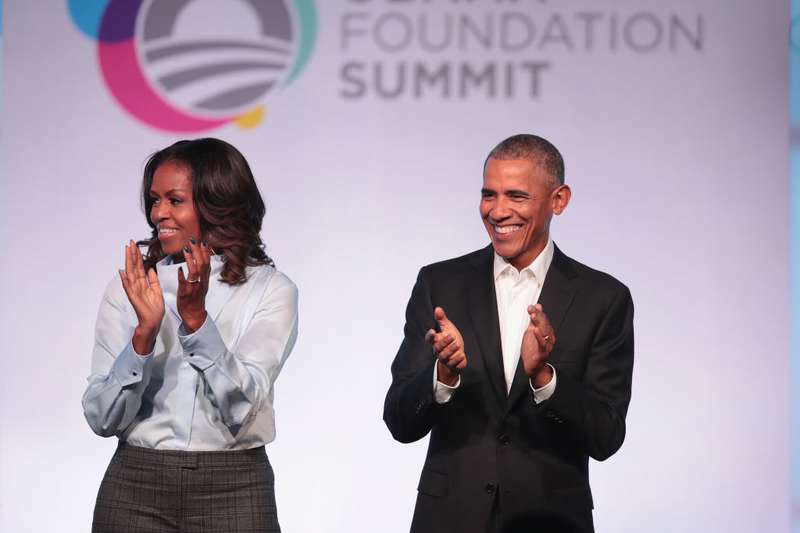 Michelle Obama has always been the biggest supporter of her loving husband and former President of the United States, Barack Obama. Moreover, this incredible woman managed to earn love and admiration beyond the borders of one country. But it appears that her status as the first black lady of America caused many troubles to Michelle. She has experienced discrimination during all eight years in the White House. 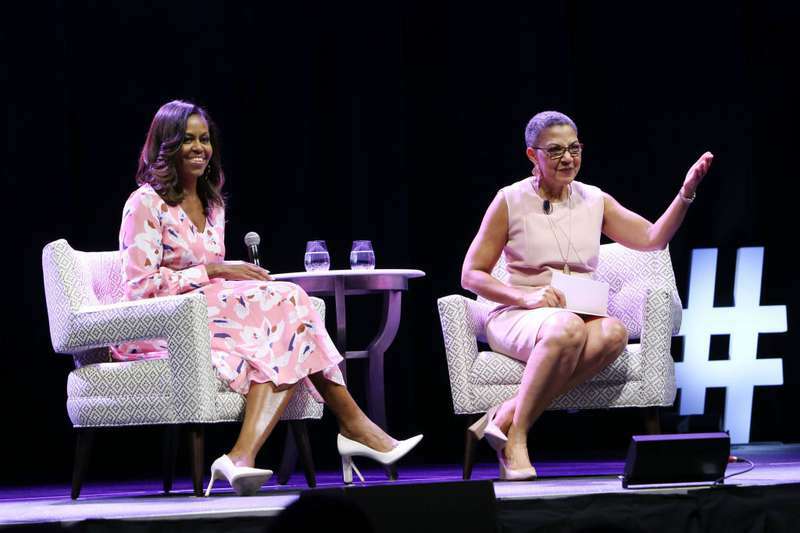 In a live interview with the Women's Foundation of Colorado, Michelle Obama opened up about all the terrible attacks she endured as the First Lady. All these attacks were related to her skin color. During a candid discussion, Michelle confessed it was not easy to be the first black lady in the presidential administration. There have always been people who would remind her of racial discrimination. However, they didn’t tell her those rude words personally but, instead, made covert offensive comments, referring to her skin. Knowing that after eight years of working really hard for this country, there are still people who won’t see me for what I am because of my skin color. It’s hard to imagine that, during all these years in the White House, lovely Michelle had to overcome insolent behavior of people around her. The inner strength of this awesome woman deserves the highest respect. 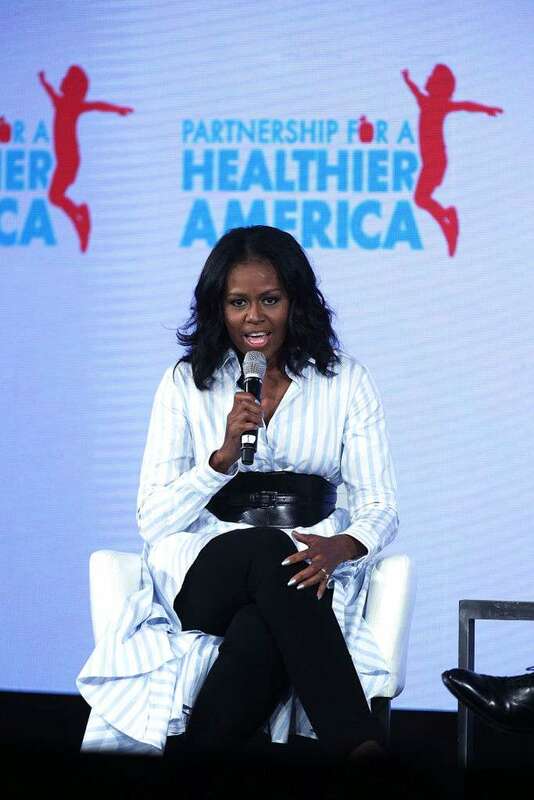 However, Michelle admits she is strong thanks to other strong women. I want to live in a world that cares for its women. I hope that we can create a world where women are safe. Michelle added she is especially inspired by all the women who have felt strong enough to speak up and stand up for their rights. Michelle Obama is no longer the First Lady of the United States, however, she will always remain the first African-American woman in the White House. Michelle inspires millions of women around the globe and shows that a new day is on the horizon when you have faith and inner strength. 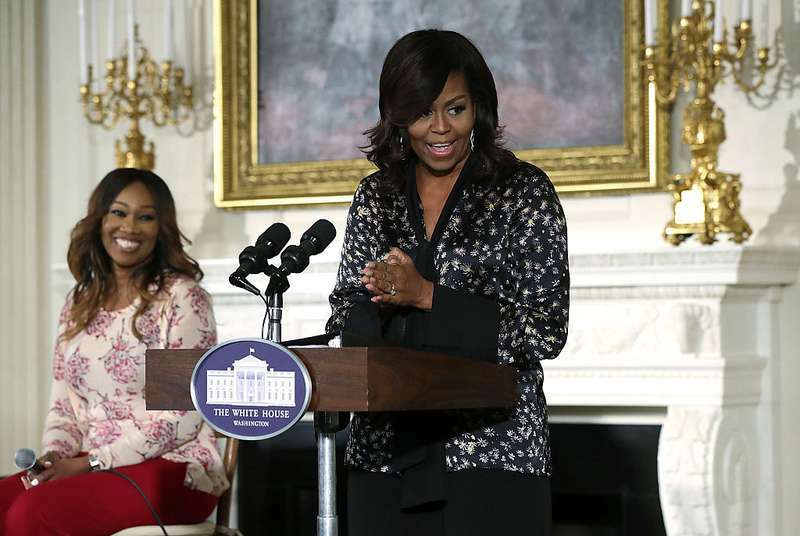 Michelle Obama is a loving wife, a wonderful mother, and a perfect example to follow for all powerful women. We love and admire her for that.